WB Chris Kimmel of Vincennes died about 2 p.m. EST Saturday of a septic infection. The Library and Museum will be open on Saturdays from now through March 24, 2018, without need for an appointment. The hours will be 9:30 AM to 5:00 PM. 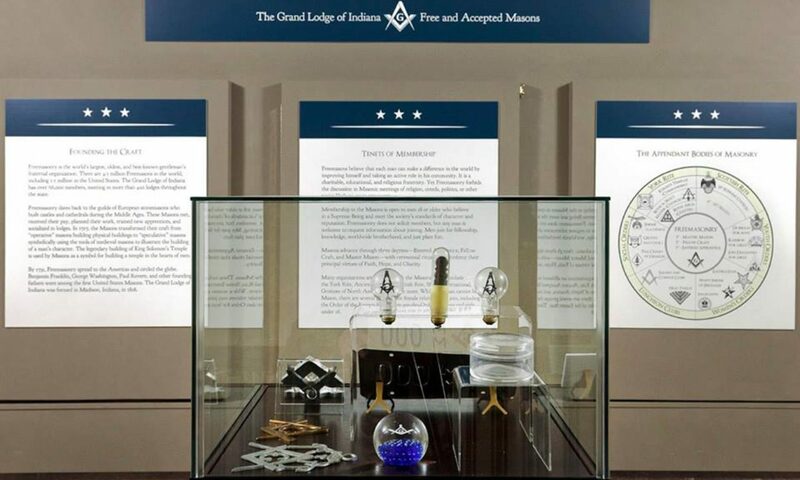 Please plan to visit us to see our various special exhibits during this 200th Anniversary year of the Grand Lodge of Indiana, F&AM. These exhibits include the George Washington Masonic Bible, on loan to the L&M from Fredericksburg (Virginia) Lodge #4, AF&AM, which will be in the museum only through February 22.